Our key deposits are changing due to increase costs. These deposits will still be refundable, once the key(s) are returned together with the payment receipt. 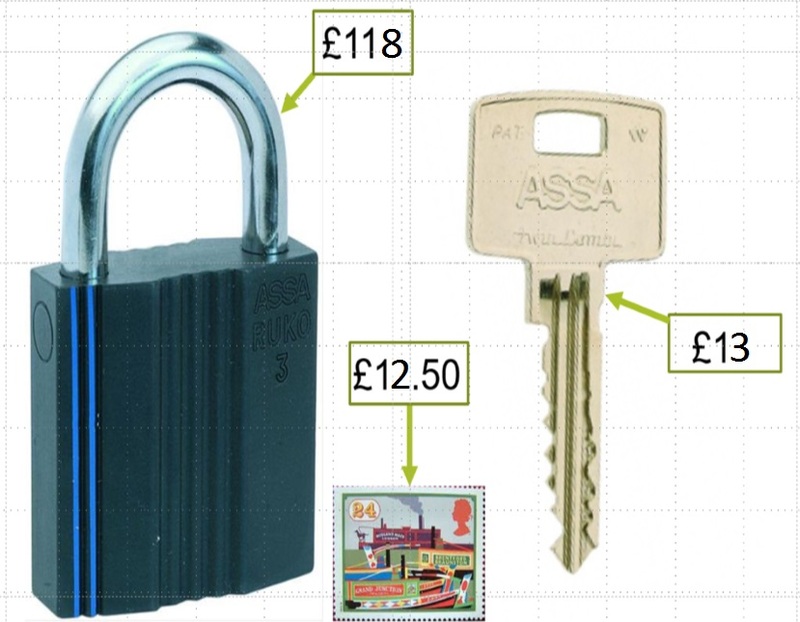 It costs an average of £500 - £1400 to replace a lock and keys for each mooring site. This is based on the number of locks and keys issued per site, which can be as many as 8! With this in mind from 1st April 2018 we will be charging a £50 returnable deposit per key. Full instructions will be issued with every key that is purchased.